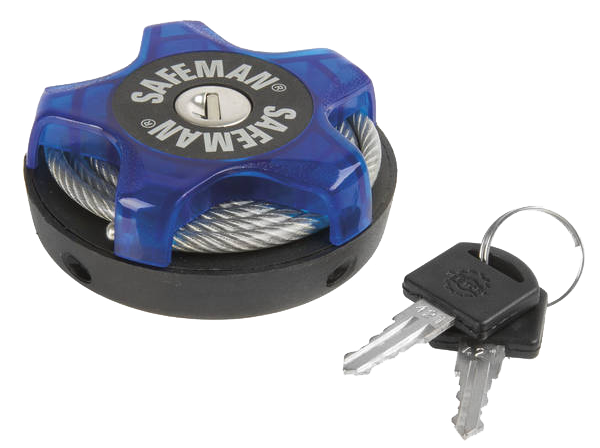 Multi function cable lock, 75 cm stainless steel clear plastic sleeved cable with 1200 kg tensile strength. Random colour! 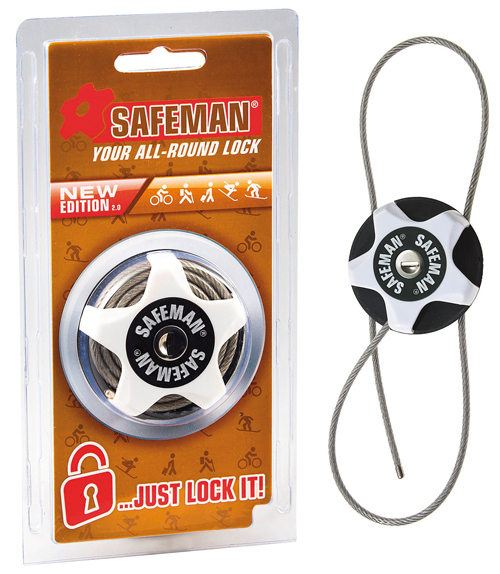 Diameter 7.5 cm, fits in jersey pocket, ideal for club runs!